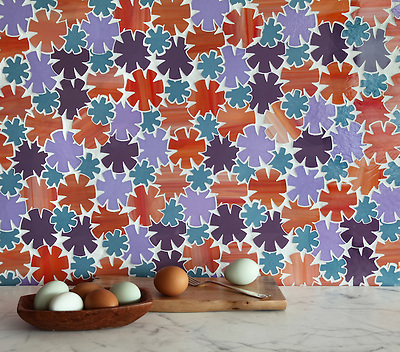 Thank you to Materials & Sources for featuring the Erin Adams Collection for New Ravenna Mosaics. To connect with Materials & Sources on Facebook, click here or follow @matsandsrces on Twitter. 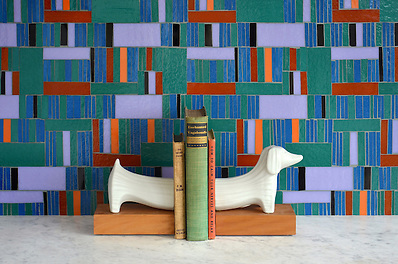 Click here to see more of the Erin Adams Collection and here to learn more about the collection.